When moving to a country that speaks a different language, we usually have this romantic vision of naturally learning it’s language over time. After a few weeks abroad, it’s easy to notice how untrue that vision is! For most of us, learning a new language is hard work, and thats why we have complied a great list of reliable and affordable places to take classes! 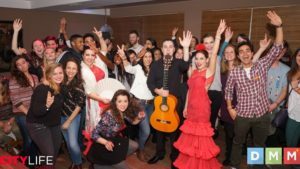 The most common methods to learn and practice Spanish are to book a course at a language school, find a private teacher or take part in free language exchange meetings! Check out the list below and see what kind of approach you’d like to take to learning Spanish! We help you find the best school for your needs! Whether you’re looking for private classes or group classes at well respected academies! 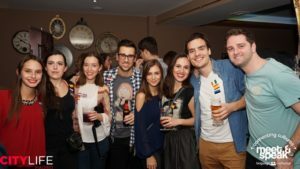 We understand that a lot of international people travelling to Spain want to learn Spanish. But, are on a tight budget. For that reason, we have carefully chosen all the language academies in our discount section to guarantee that you’re getting the best of the best for an affordable price! These schools stand for high quality, fair prices, and flexibility! 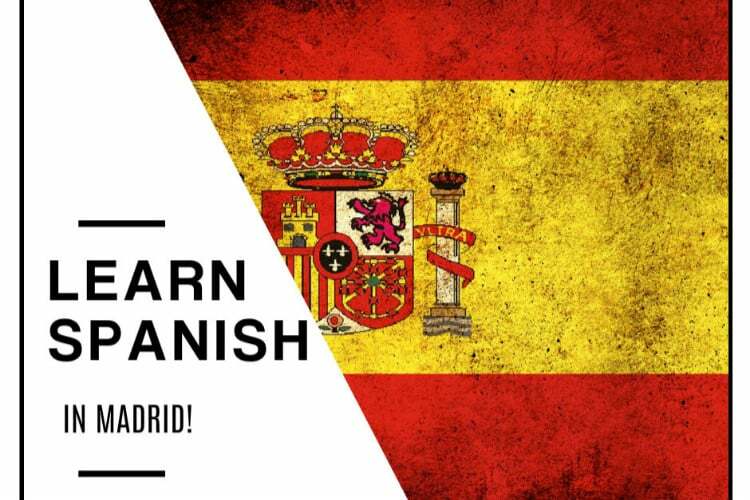 Hint: Free Trial class with the Madrid Spanish Institute! We are excited to offer you a free online trial class with the Madrid Spanish Institute! 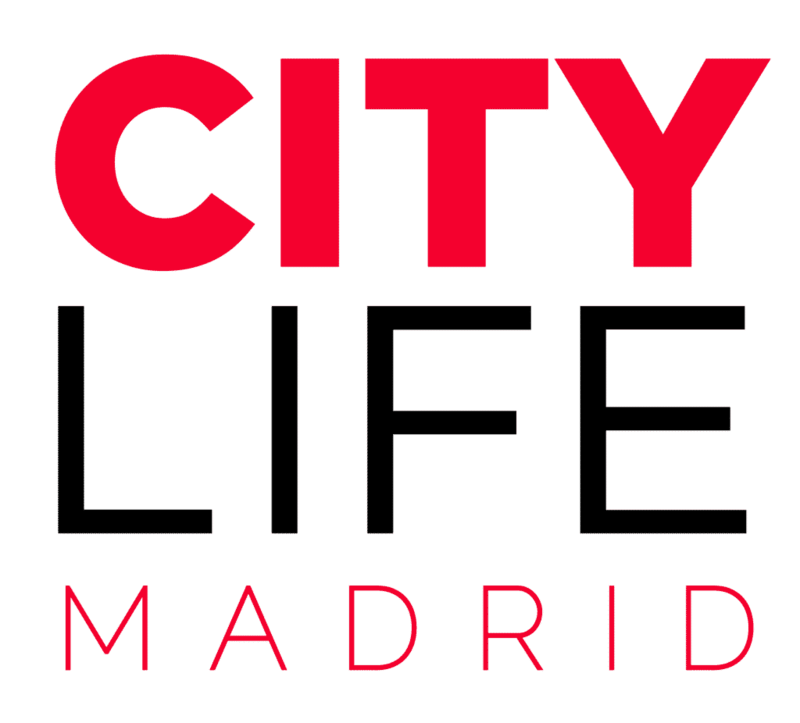 They are offering this service explicitly to our Citylife Madrid community! 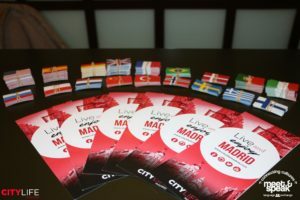 Simply send them an email to: info@madridspanishinstitute.com and mention that you would like to take a free online trial class indicating “Citylife Madrid” in your email. 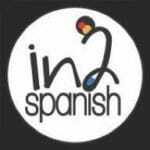 The Madrid Spanish Institute is an online Spanish language school that offers a wide range of services. 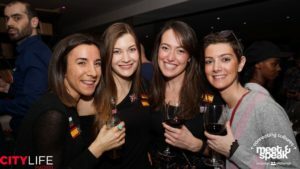 From all levels of general Spanish and DELE preparation course to Business Spanish and so much more! These courses are guided but they also encourage independent study in your spare time, which allowed students to progress at desired pace. We also recommend to check out the MSI Virtual Classroom, an online platform offering lessons, classes, exercises and much more allowing you to learn Spanish in a fun, dynamic way at your own pace. 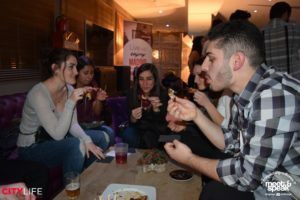 Two very popular ways of learning Spanish for free in an informal environment is to participate in language exchange meetings or to find a language partner (tandem) that you can meet up with to practice languages! 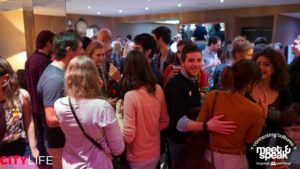 These types of events are perfect for social butterflies and people looking to make new friends! If this sounds like something you’d be interested in, check out our weekly Meet & Speak event below! 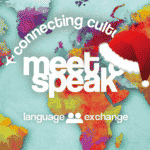 Meet & Speak: Connecting Cultures! 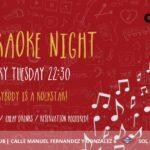 Every Thursday at 21:30 Citylife hosts is famous Meet & Speak language exchange at the chic Cambridge Soho Lounge! 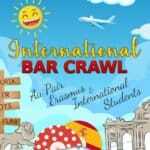 It’s a perfect afterwork event for people from all over the world to gather and learn new languages. Making friends with people from different cultures is what travelling is all about, and that exactly what you’ll do at Meet & Speak! In addition to a language exchange, Meet & Speak also hosts a variety of cultural experiences. 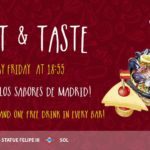 From Wine and oil tastings, to live flamenco shows! Check out our activities calender here!